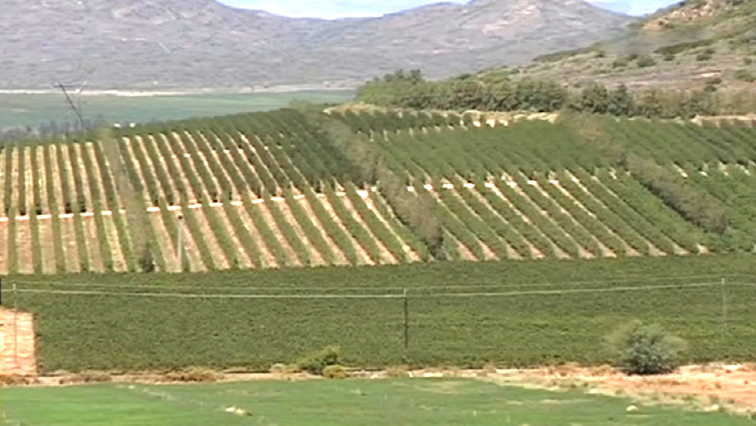 South Africa could self-destruct over land expropriation: experts - SABC News - Breaking news, special reports, world, business, sport coverage of all South African current events. Africa's news leader. Expects on land believe South Africa could self-destruct over the issue of land expropriation. Experts on land from Africa and beyond have warned supporters of expropriation of land without compensation that their efforts could lead South Africa to self-destruction. This came out at the Conference on Security of Property Rights, organised by the Free Market Foundation and Khaya Lam, in Sandton north of Johannesburg. Experts from countries including Zimbabwe, Kenya, Ghana, Nigeria and Venezuela say expropriation of land without compensation in their countries failed to achieve the intended results. Rejoice Ngwenya, from the Coalition for Market and Liberal Solutions in Zimbabwe, has urged South Africa to take lessons from his country. This entry was posted on 20 Nov 2018,02:35PM at 2:35 PM and is filed under South Africa. You can follow any responses to this entry through the RSS 2.0 feed. Both comments and pings are currently closed.